In what may seem like a move to counter the dominance of Amazon, Google has announced price cuts on its line of smart speakers. Google Home and Home Mini are now available on Flipkart at Rs.8,499 and Rs.3,699 respectively. In what may seem like a move to counter the dominance of Amazon, Google has announced price cuts on its line of smart speakers. Google Home and Home Mini are now available on Flipkart at Rs.8,499 and Rs.3,699 respectively. The speakers were launched by Google in early April and were originally available at Rs.9,999 and Rs.4,499 respectively. For first time Home users, Google is offering six months free Google Play Music subscription. The price cut, however, is just one of the ways in which the company is luring people to buy their latest offerings. Flipkart is offering an additional discount of Rs.1,000 if one purchases two units of the Home or Home Mini. HDFC bank is offering a ten per cent cash back if an HDFC card is used for making the payment. Likewise, Axis Bank is offering a five per cent cashback. In early June, Amazon India had reduced the prices of Echo Dot and the Echo, its own line of smart speakers. The Echo Dot, which was launched for Rs.4,499, is now available at Rs.4,099. Likewise, Echo was launched for Rs. 9,999, but is now available at Rs.8,999. Perhaps, Google, by its recent price cuts, is merely pushing to stay in the game. Google Home and Home Mini speakers can also be purchased across 750 retails stores throughout the country. Google Home is a cylindrical speaker which allows users to use their voice to interact with Google Assistant, Google's smart personal assistant. It measures 5.62 inches in height and 3.79 inches in diameter. On the top, the device houses LED colored indicators, and capacitive touch controls to start and stop music, and adjust the volume. A mute button is located on the back of the device. The Home Mini, on the other hand, has a pebble-like shape and measures around 4 inches in diameter. 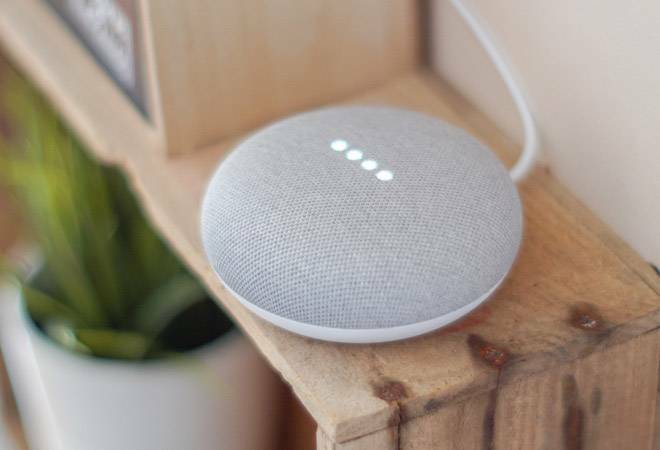 It has the same overall functionality as the Google Home, however, a mute switch replaces the mute button, and it uses a micro USB connection for power. It is available in Chalk, Charcoal, or Coral color options.